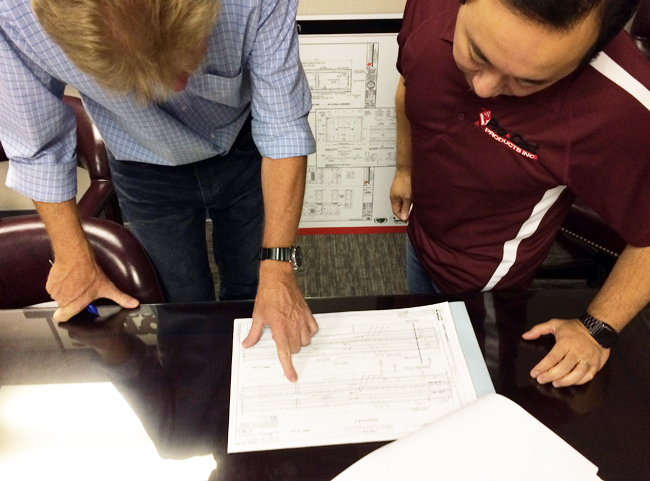 Our design team has years of combined experience in the field of precast products. We are able to sit down with our customers to discuss a vision for most any application they may have. Our team will determine the requirements, gather the information, and propose a solution with all of the customer’s needs in mind.